You have a wonderful life together to plan for – starting with, of course, a huge event! Count on your Sky Events entertainment coordinator (EC) to orchestrate every music, staging and lighting detail, leaving you and your partner free to enjoy a magical day with family and friends! 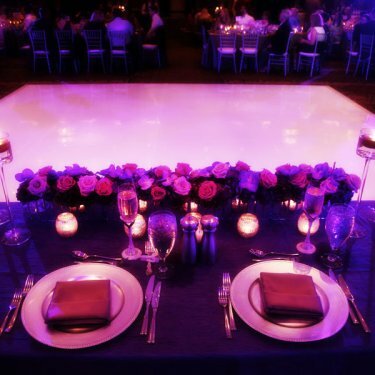 Your EC will assist with song selection, and help coordinate your reception’s timing and flow. Based on your own “theme” ideas (or themes we can suggest), we’ll select the perfect sound and lighting combination to create the exact mood and atmosphere you wish. Our professional DJs offer an endless variety of favorites, and will adjust their style (and dress!) to suit the occasion perfectly. 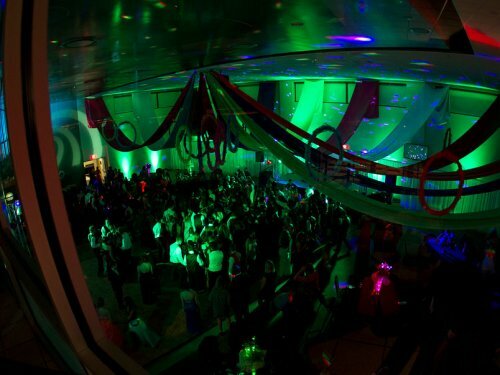 Popular options include “color-washing the walls,” with Sky Events’ wide variety of LED lighting options. These lights create a stunning look that can transform any room, and are entirely battery-powered (no distracting wires!). Better still, add a magical look with our new LED furniture pieces — one-of-a-kind additions that truly enhance any room’s atmosphere. 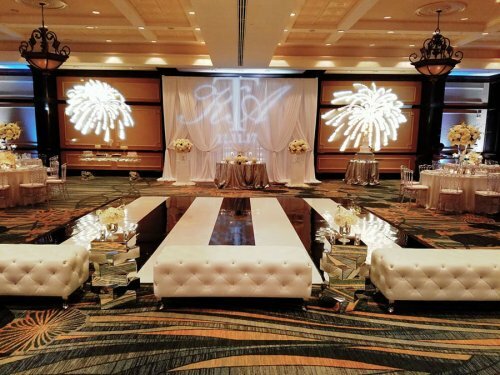 Sky Events’ LED furniture accents use wireless LED lights, offering endless décor-enhancing possibilities. We can place them around the dance floor, or create a colorful cocktail area outside on the patio — your Sky Events EC will design to your needs! 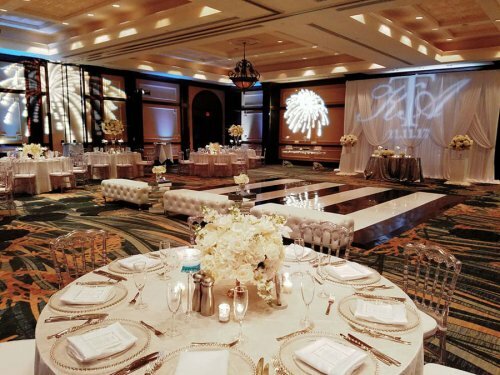 There’s more — like giving the whole dance floor a fairyland feel with a gentle white cloud floating around dancers’ feet, letting your guests marvel as they twirl and swirl across the floor in what is sure to be an unforgettable moment for everyone! 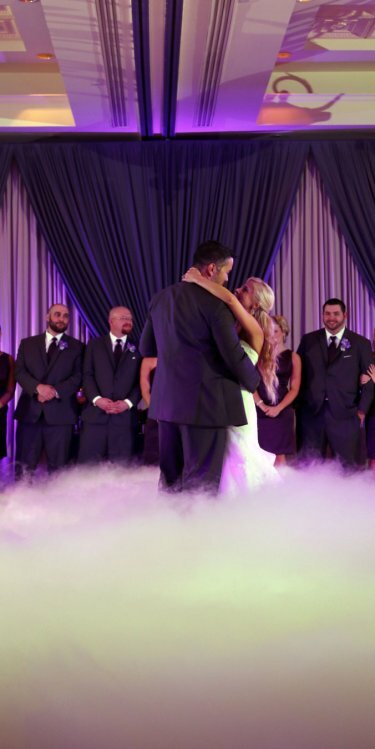 When it comes to making your special day even MORE special…SKY’S the LIMIT! We SET THE STAGE for FUN! Sky Events’ staging and lighting expertise is second to none, and standing by to bring your next event to a thrilling new level! Start with professional lighting rigs just like those used by professional concert venues – but at a fraction of the cost. We’ll transform every song into a strobe-enhanced visual storm that’ll have every dancer on his or her feet! Add over 20,000 watts high-quality sound — big enough for any gym or convention center. Top it all off with a professional DJ – literally at “center stage.” From an elevated platform, your Sky Events DJ will be able to constantly check the crowd’s pulse, and adjust the music instantly to keep the adrenaline pumping. For “icing,” think about projecting the dance floor action onto a giant screen…or adding a cloud of smoke inches above the floor…the possibilities go on and on! Share your vision with Sky Events, and we’ll develop a personalized package for your school at a cost that perfectly fits your budget. 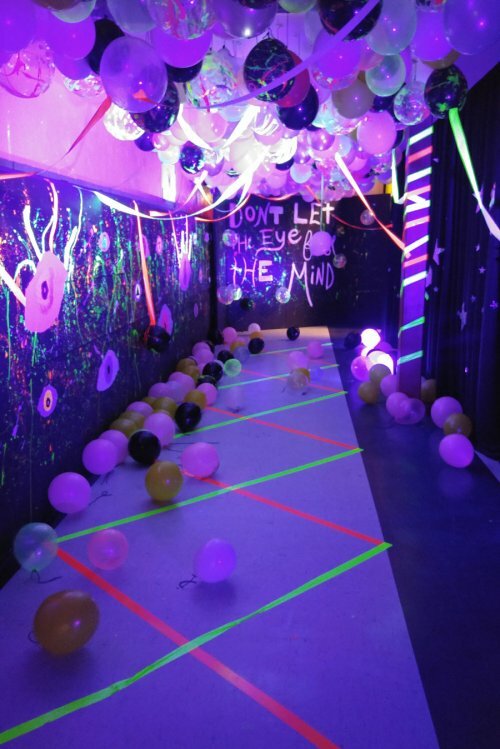 And if it’s a “themed” event — Pirates to Arabian Nights, “Couples Night” to a Glow Party — your Sky Events DJ (and our custom décor options) will keep the magic happening all event long! 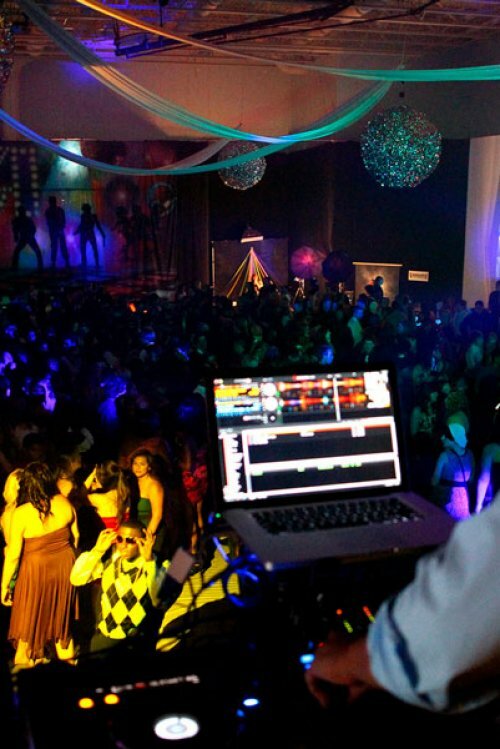 Turning your next celebration into a REAL EVENT starts off with the right music, DJ and sound system. Your Sky Events event coordinator and DJ will make sure you’ll hear the songs and music styles your guests will want to get up and boogie to! Need a bigger sound system to match a really BIG event? 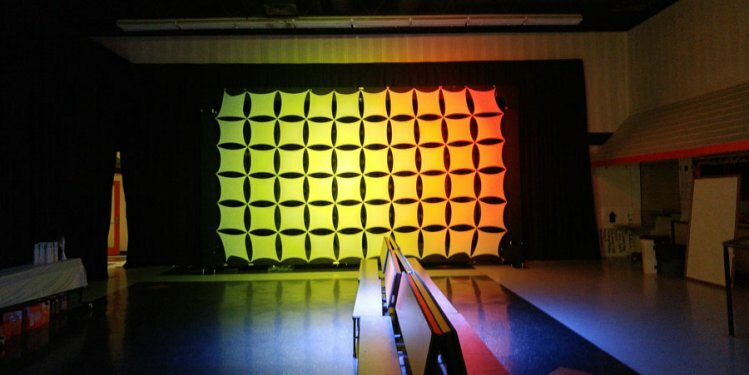 Our high-quality sound arrays guarantee everyone will hear every beat! 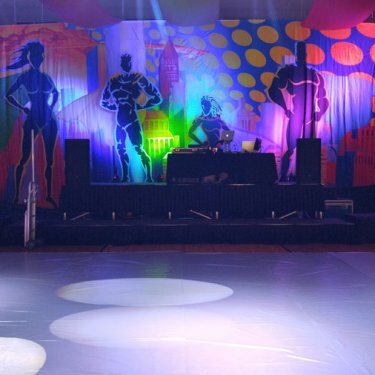 Need lights to electrify the dance floor? 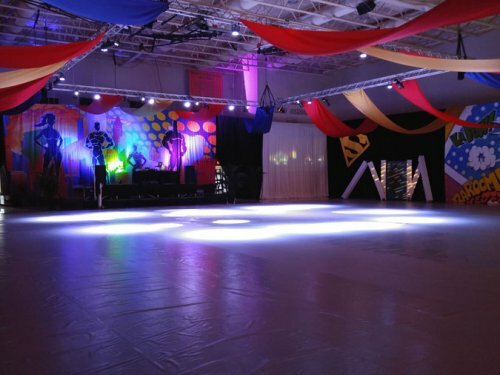 From simple party lights to truss and computer-controlled lighting, we’ve got you covered. 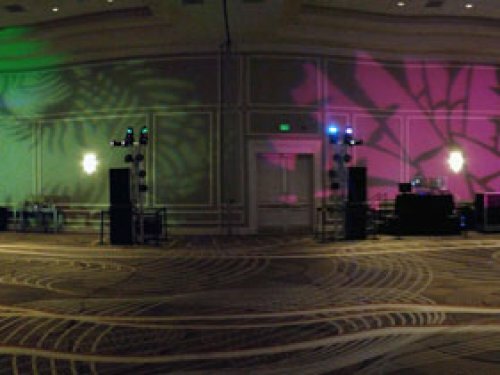 Before the event, we’ll walk the venue with you and recommend the right uplights to “color wash” the wall, party lights to light up the dance floor…and even accessorize the space with the new LED-lit furniture. 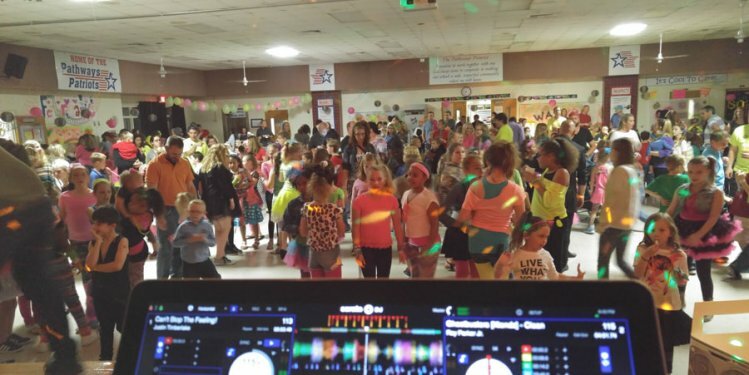 Karaoke…live video projection…even GLOW IT UP glow-in-the-dark/blacklight parties…. 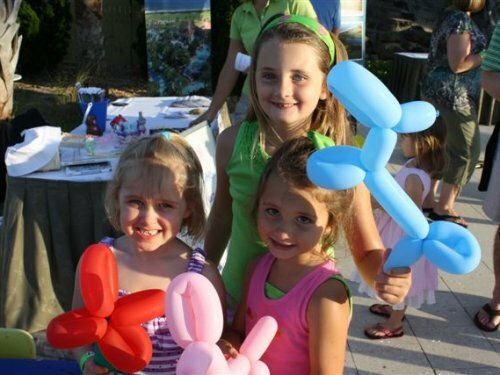 Sky Events offers all the options and features to turn you private party into a party SENSATION!